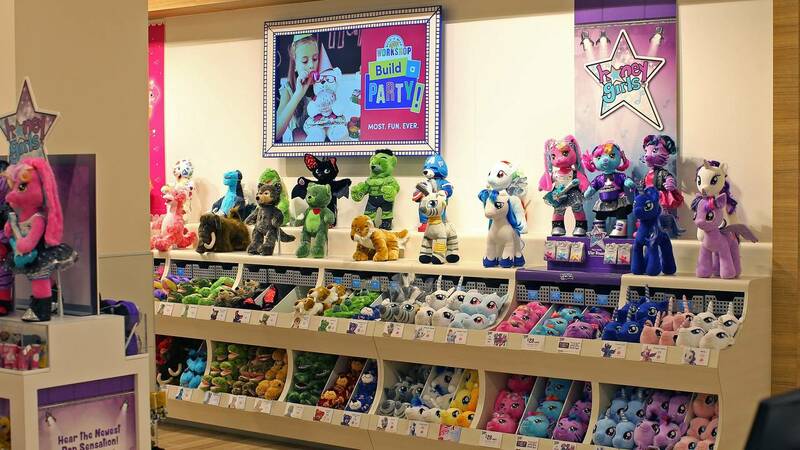 Build-A-Bear Workshop has announced a unique deal -- for one day only you can “Pay Your Age” for a new furry friend. On July 12, everyone can pay their current age in dollars for bears and licensed characters, like from the Star Wars and Trolls franchises. The top price is capped off at $29 – meaning anyone over 30 will still pay $29. The offer is valid for Bonus Club members only, but you can join with a name and an email address.